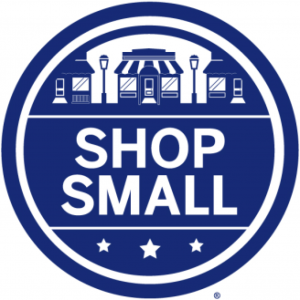 support for Small Business Saturday. 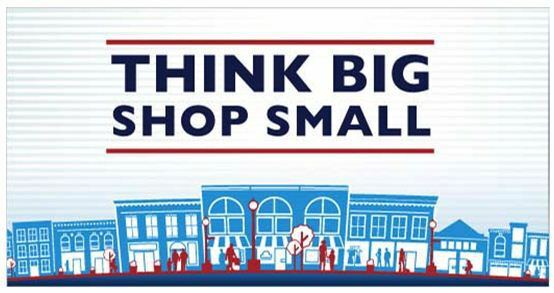 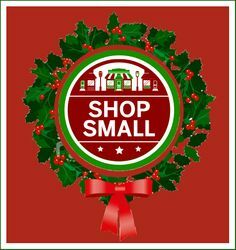 In 2015 this amazing necessity to the support of small businesses across America on Saturday November 28, 2015 can continue if we all remember to #ShopSmall and Think Big! 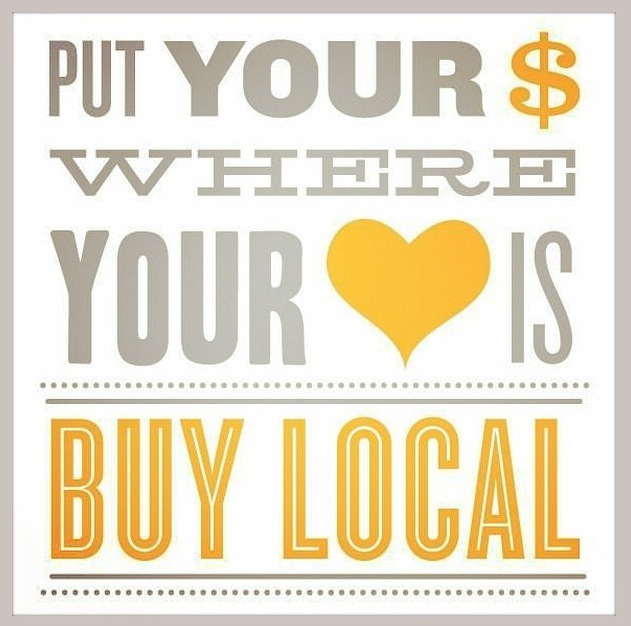 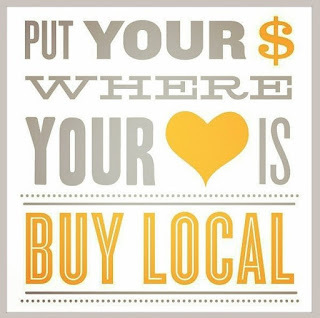 Don't forget about your local boutiques, bakeries, uniform stores, mom & pop shops and unique trinket shops.